Today, let’s look at a type of external connection, which is seldom used, in my experience. We will be looking at running exports to an FTP site in this post. To illustrate, I’ve set up an FTP site on hostedftp.com (excellent cloud FTP provider). You could also be using your organization’s FTP server. In this case, the server name is: us3.hostedftp.com. The site uses the default FTP port, 21. Now, let’s shift our attention to DRM. To set up an FTP site, navigate to Administer > New > External Connection. On the pane that opens up, you can enter your credentials. Make sure to select “FTP” as the connection type. 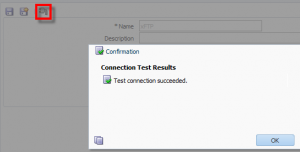 You can run a test to see if your connection information is accurate. That all looks good. Let’s now set up a simple export to test out the functionality. The screenshot below, is from a simple hierarchy export. 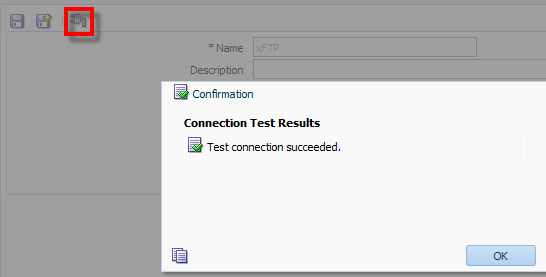 The “device” needs to be set to Server; you will then be able to see an option to set up the FTP connection. Once you provide a file name, you can run the export, as usual. You will see the extracted file on the FTP site. What if you wanted to export to specific directories? You can do that as well. I’ve set up a directory below, on my FTP site. I’ve made a slight change to my export now. I’ve added the directory name to the file name. Once I run the export, you can see the export file in the directory. One of the downsides to this functionality, is that DRM still does not support Secure FTP (SFTP). Other than that, there you have it, a simple example on how to run exports to an FTP site. Nice Post…This is really Helpful for me..
Can you please share your experience on Associated Group. Thanks, I will keep your suggestion in mind. Vijay could you please guide me or share your inputs , in how to configure the DRM with HFM and Planning. 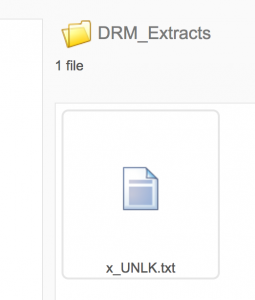 In how many ways we can migrate the data from DRM to Planning and HFM. 1. You can create interface table exports out of DRM, then import and deploy to those applications. 2. Set up the DRM > EPMA integration. This can be complicated. 1. 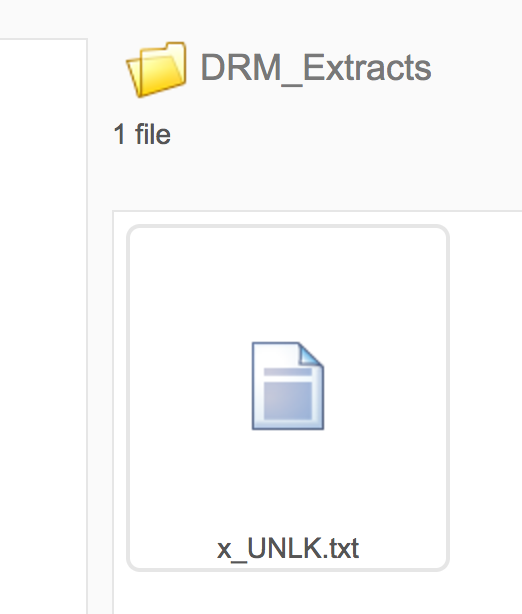 Standard parent child exports from DRM, with required properties. 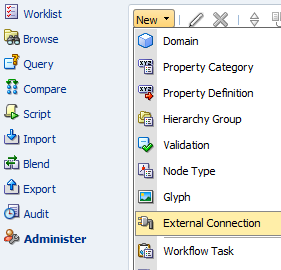 Then use ODI or the Outline Load Utility to load master data into Planning. Awsome Vijay .Thanks a lot for the quick replay. ANy Idea on the below issue. In DRG one of the Approver pushed back the DRG request . But the request went to the wrong submitter .Once the Request is pushed back it will go to all the submitter ? .